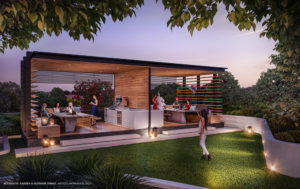 After almost five years of subdued activity, several of Perth’s leading developers have cause for optimism in the off-the-plan apartment market, following an upsurge in local buyer interest and activity. The Blackburne, Finbar and Psaros groups have all launched major developments across Perth in the past three months and report a welcome upsurge in interest and sales. The number of apartment developments decreased significantly over the past two to three years following a tightening on lending policies and a decline in rental returns, which saw many projects put on the back burner or shelved indefinitely. Blackburne Property Group founder and managing partner Paul Blackburne said the slowdown had been good for buyers because only projects of good quality and accurate pricing were selling. “We are currently seeing nearly all of the supply soaked up as there has been very little construction over the past three years due to the market downturn,” he said. Mr Blackburne said his team had recorded more than $34 million in off-the-plan sales at Marina East in Ascot Waters since the project was launched last November, with local downsizers dominating the sales so far. The development offers one-, two- and three-bedroom apartments as well as a limited number of penthouses. Prices start at $395,000 for a one-bedroom apartment and $995,000 for penthouses. Just five kilometres from the CBD, and three kilometres from the new Optus Stadium, the development is part of the revitalisation of Perth’s east and is attracting buyers from suburbs across, Mr Blackburne said. First-home buyers were one of the stronger performing sectors when it came to apartment sales, with many young people realising that now was a good time to get into the market, he said. 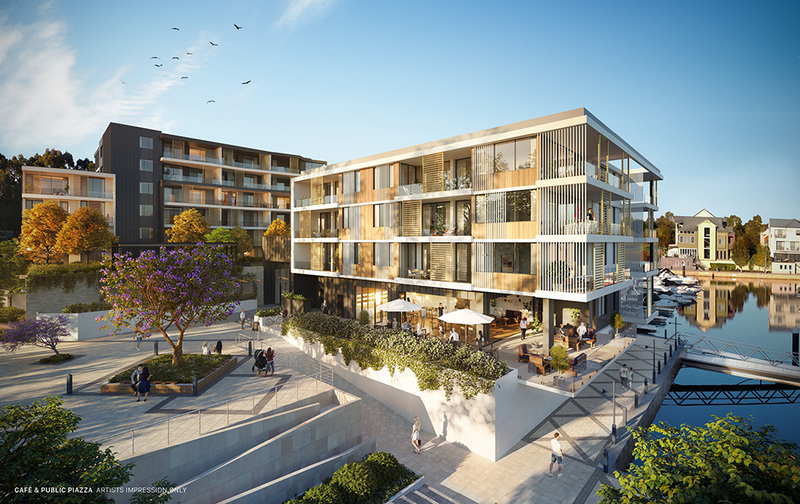 Finbar executive director and chief operations officer Ronald Chan said strong sales at the group’s Sabina apartment development in Applecross were being replicated at a number of the company’s other key projects across Perth. “There are clear sings of renewed confidence in the market, not just at our Sabina development but across many of our developments across Perth,” Mr Chan said. Psaros Property Group’s managing director Mike Enslin said the market had tracked down since a 2013 peak, but a late 2016 pick-up in interest has carried through to this year. “There are limited new apartment opportunities in Perth and we expect the pick up in interest to coincide with the drop off in supply, which will in turn lead to reduced stock levels and an increase in pricing,” he said. Mr Enslin said although the majority of buyers continued to be owner-occupiers, investors were returning to the market. “With prices of new apartments at 10 year historical lows, vacancies in our new buildings at virtually zero and yields of around 4 per cent, we are seeing investors return to the apartment market.